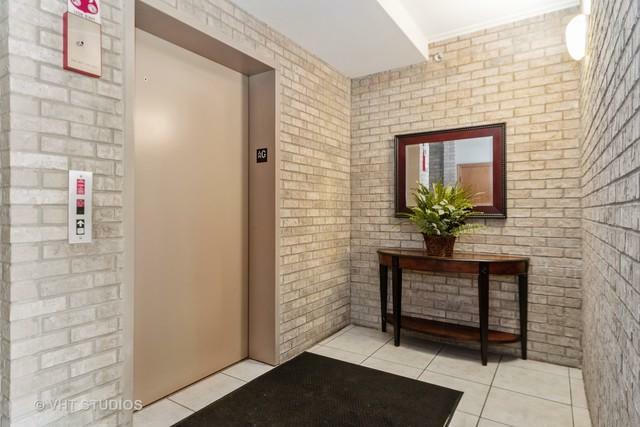 Beautiful 2nd floor end unit in an elevator building with in-building heated garage and storage unit. 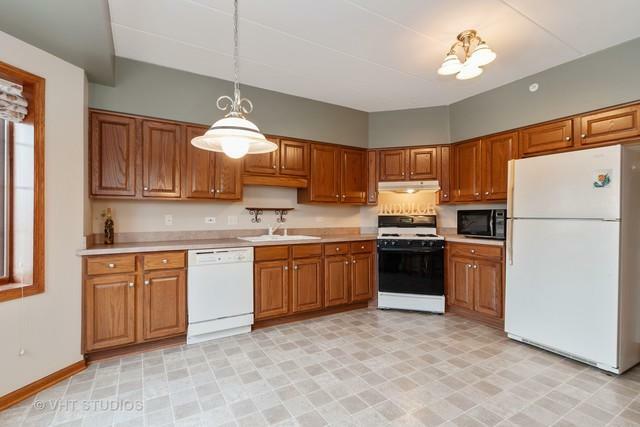 Great kitchen with appliances and lots of upgraded cabinets. Fabulous space for an eating area. 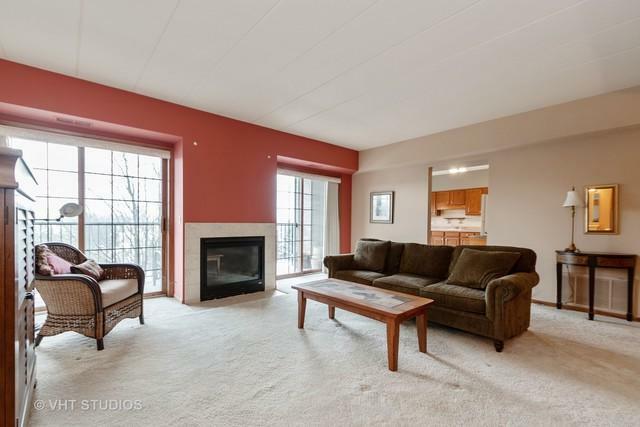 Living room is large and has a fire place and 2 sliding glass doors to a big balcony which has a great view of the area. There is an L shaped dining room with architectural ceiling off of the living room. 2 large bedrooms and 2 baths. The master bedroom suite has a walk in closet and a master bath. The master bath has a jetted tub and a separate shower. The second bedroom is set up as a den and would also be great as an office. There is also an additional bath which can be used as a guest bath. An over sized in unit laundry including washer and dryer finish this great space. 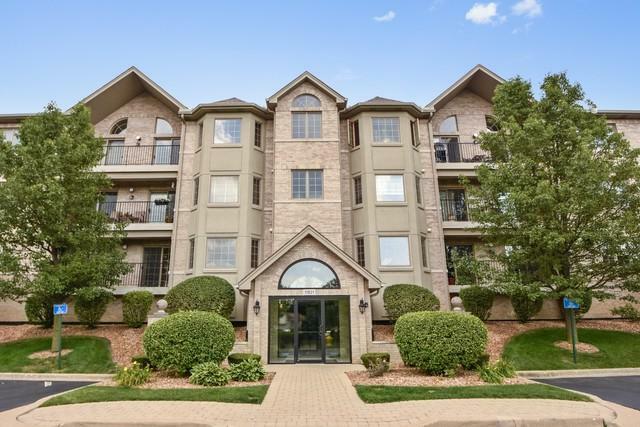 This is a very convenient location close to shopping.